As you embark on the next chapter in your life, we would like you to remember you will always have a place at Guttman. The Office of Alumni Relations is being developed to focus on you, our graduates, as well as keep you connected to the college and each other, and to aid you as you pursue additional studies and a career. We are enthusiastic about sustaining your relationship with Guttman by continuing to provide you with a supportive environment, while preserving an open line of communication to cultivate a network that includes advocacy, continued education and philanthropic activities. 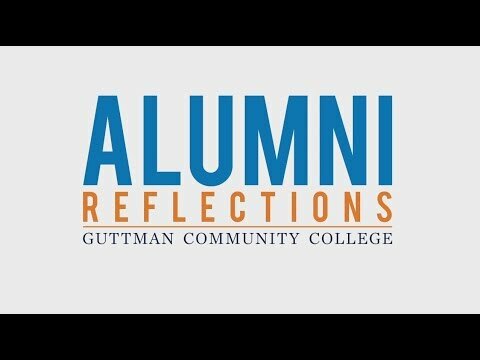 As Alums, you are still an integral part of the College and our goal is to uphold your connection with Guttman.